Those with wireless headsets for their PS3s have nothing to worry about, as the devices will be compatible with the PS4. An earbud headset will still be included with the new console for newcomers as well. This policy differs from Microsoft, who is choosing instead to focus on Kinect-based voice chat. The Xbox One will have a new headset port, forcing players to buy all new accessories for the console if they wish to communicate differently. 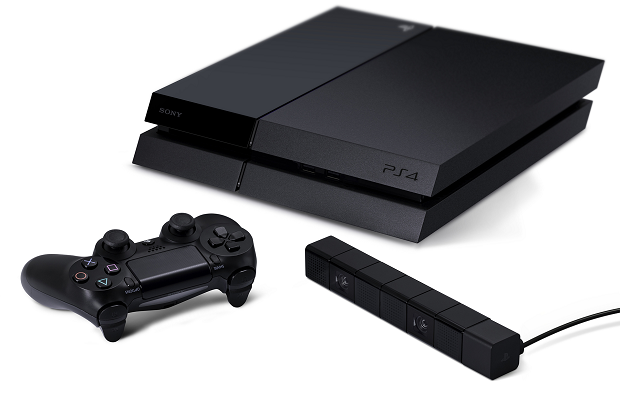 No release date is known yet for the PS4, but it’s expected to ship this fall.